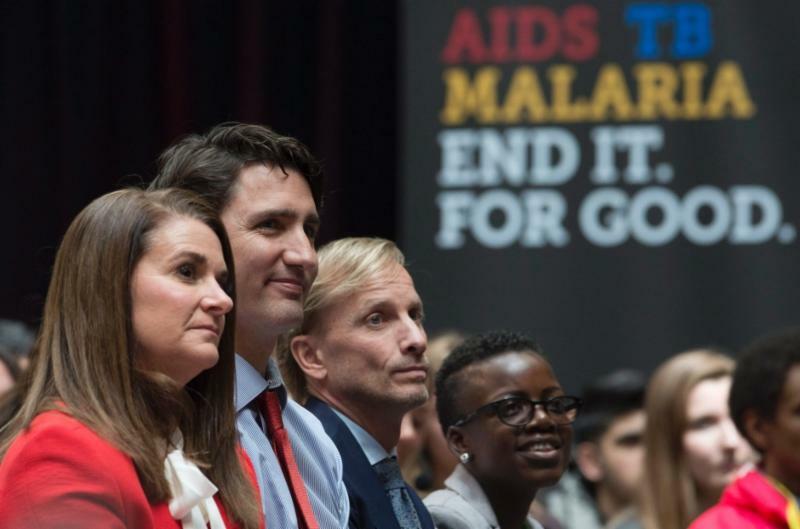 On September 16, 2016 Canada will be hosting the Replenishment conference of the Global Fund to Fight AIDS, TB, and Malaria. In advance of this conference, RESULTS Canada and ICAD will be hosting a community event in downtown Toronto. Loyce Maturu, an HIV and TB advocate from Zimbabwe will be joining us to share her experiences living with HIV and TB. The event will include a panel followed by an opportunity for discussion. Click here to see the full event details.